Murder mysteries have always inspired many play writers and movie makers to create a blockbuster hit. Sometimes they find inspiration from novels and real life incidents. These real incidents can happen close to home, in their own neighborhood i.e. Hollywood. Here are some murder mysteries which don’t have answers to this day. How can someone die by just taking a painkiller for headache? This is Hollywood and anything can happen here. 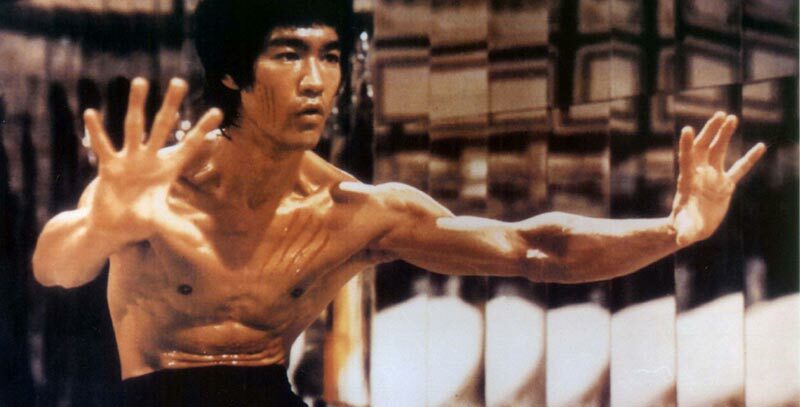 Bruce Lee had a painkiller for his headache and laid down for nap never to wake up again. Cause of death declared as “death by misadventure”. There was a dispute among scientists and doctors working on the case about the circumstances of the death. Lee family was assumed to be cursed, especially after the accidental death of Brandon Lee (Bruce Lee’s son) in 1993. The blonde beauty was declared dead in 1962 at the age of 36. Cause of death? It was stated she might have overdosed or probably committed suicide. There were rumors circling that the officer at the scene claims it was murder. Her death was a cover up for the alleged affair she might had had with high profile individuals like President Kennedy. Various books and conspiracy theories have been written to find a possible motive for the murder. Even now speculations are made whether she overdosed or committed suicide or murdered. A romantic weekend on Catalina Island, California mysteriously turned bloody or should we say watery. Hollywood starlet by the name of Natalie Wood “accidentally drowned” in 1981. One day she went missing and her body was found floating miles away on an island the next day. No one has admitted to seeing her enter water. One of the many theories is that Wood was drunk and might have lost control. Authorities reopened her case in 2011 and changed cause of death to undetermined factors. Okay, this one is the messiest of them all. Death on the toilet. Death of The King of the pop. There was much fueled speculation around the demise of Elvis Presley. Ethics of medical professional who conducted the autopsy were questioned by the fans. There are popular rumors or myths that the King of the pop is still alive and is living a quiet life somewhere. Due to the pressure surrounding the star’s death, investigation was reopened in 1994. The cause of death was then determined to be a heart attack instead of drug over dose. 1994 saw on more death of an artist. Kurt Cobain was found dead in his mansion by an electrician. The electrician was scheduled for an installation of security system. He was dead for many days. At the scene of death there was a shotgun. Cause of death was later declared to be suicide. 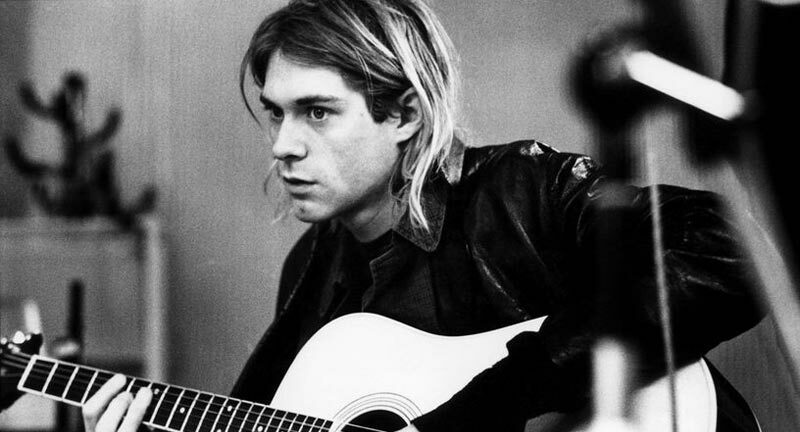 Kurt had attempted suicide once before. Many fans refuse to believe that, have speculated he might have been murdered.